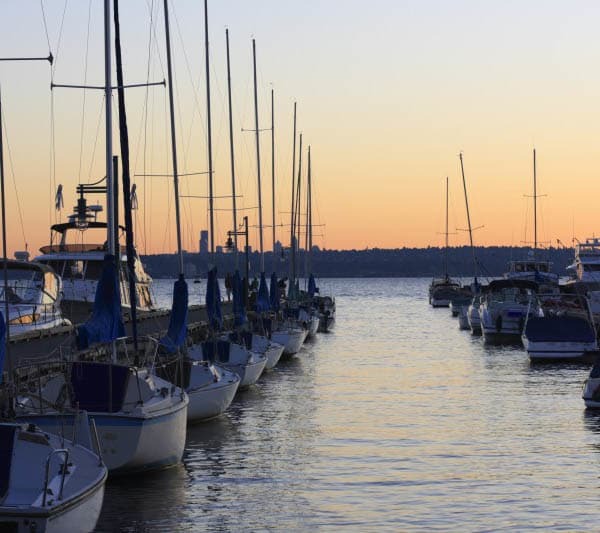 Residents of our independent senior living and assisted living community love the welcoming city of Kirkland, WA. 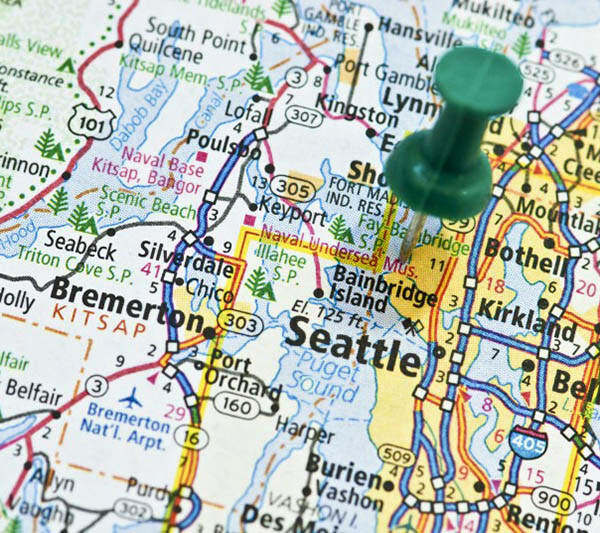 In this suburb of Seattle, people value the good life, from quality outdoor activities and year-round events, to exceptional healthcare and recreation. 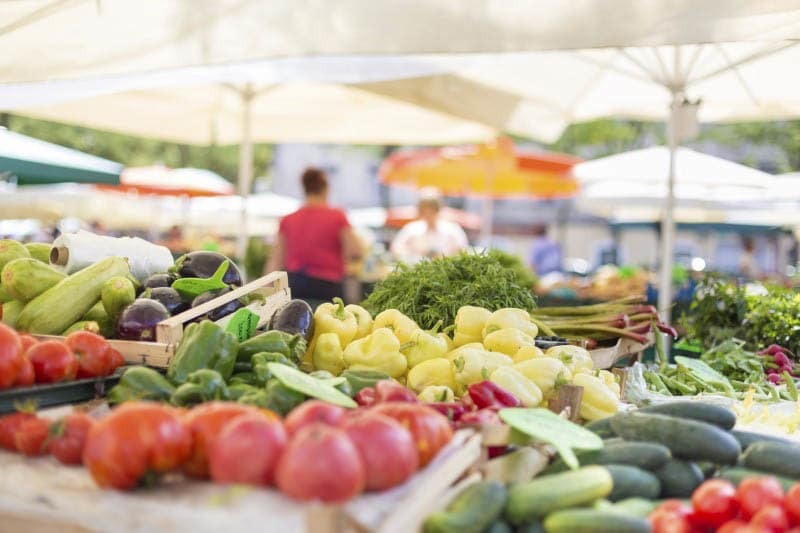 The City of Kirkland website includes visitor information, community resources, transportation, local news, points of interest, events, weather, maps, and photos. Click here for more details. Chamber of Commerce website includes relocation and visitor information, regional demographics, local news, calendar of events, and community partner links. Merrill Gardens at Kirkland is a proud member of the Greater Kirkland Chamber of Commerce. Click here to learn more.